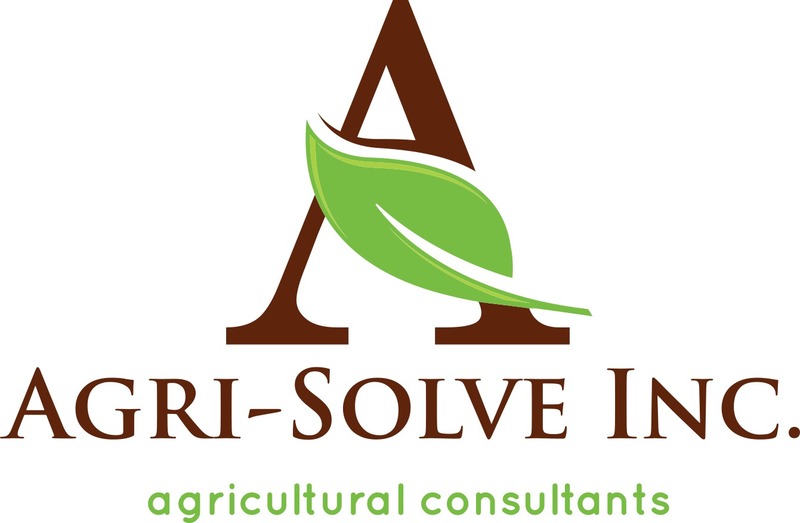 Stuart Wright ~ As 2018 ends and 2019 is upon us the Ontario Soil and Crop Improvement Association is evolving as most vital organizations do. There are new things happening and ongoing activities gaining momentum that will strengthen the Association going forward thanks to work of the locals, regions, provincial executive and head office staff. Among the new things in 2018 the initiation of the Canadian AgriculturalPartnership complete with LEADS created some cost share opportunities for members and despite some complication with the recent government change many producers were able to improve their farms with best management practices. Hopefully the new year will bring a streamlining of the process to bring an even higher level of service to our members. Also new was a restructuring of head office staff to better utilize opportunities to bring the program and Association areas into maximum effectiveness. In the past there was both a business manager and an environmental programs manager. Now there will be one program manager in the person of Angela Straathof who comes to OSCIA with an outstanding resume and will bring great value to our group. Last of the new and the exciting I would mention is our first OSCIA AGM in Kingston. Don’t miss out on the action! Of the ongoing activities first and foremost in the eyes of the provincial executive is the pursuit of strengthening the locals and regions as laid out in our Strategic Plan. After training sessions to build understanding of roles and responsibilities Association Development Advisor Britanny Roka has already begun the next phase that will focus on increasing membership in the coming years. Its an exciting challenge! OSCIA will strive to bring locals and regions full support. I would like to congratulate Harold Rudy on an outstanding career with OSCIA, thank him for his guidance and friendship and encourage all to purchase his new book The Soil Fixers! Trees can be critically important on the agricultural landscape. They stabilize and protect streambanks, protect soils and crops from the wind, and stabilize steep slopes. In the Heartland region, conservation authorities offer tree planting programs to support producers who wish to plant trees for soil and water conservation. Landowners who have at least 2.5 acres of land and who are planting their own trees can order them between October 2018 and March 1, 2019. Trees will be available for pick up in the spring. Tree orders can be placed online by going to https://www.grandriver.ca/en/our-watershed/Tree-planting.aspx. Landowners with at least five acres of land can get help with planting projects from GRCA. A Forestry Specialist will visit your property and help develop a custom planting plan for your property, identify grants to offset costs, and arrange for the trees to be planted by contractors.. Grants are available through funding programs such as the Forests Ontario - 50 Million Tree Program and the Rural Water Quality Program (RWQP). Grant rates vary from county to county and for different types of projects. The annual end-of-season GRCA tree sale usually takes place on the second Friday in May, from 8 a.m. to 12 p.m. All watershed residents are welcome to purchase trees at this event. Trees that will be available at the sale are based on cancelled orders and nursery stock overruns. This usually results in a wide variety of native trees and shrubs being available. 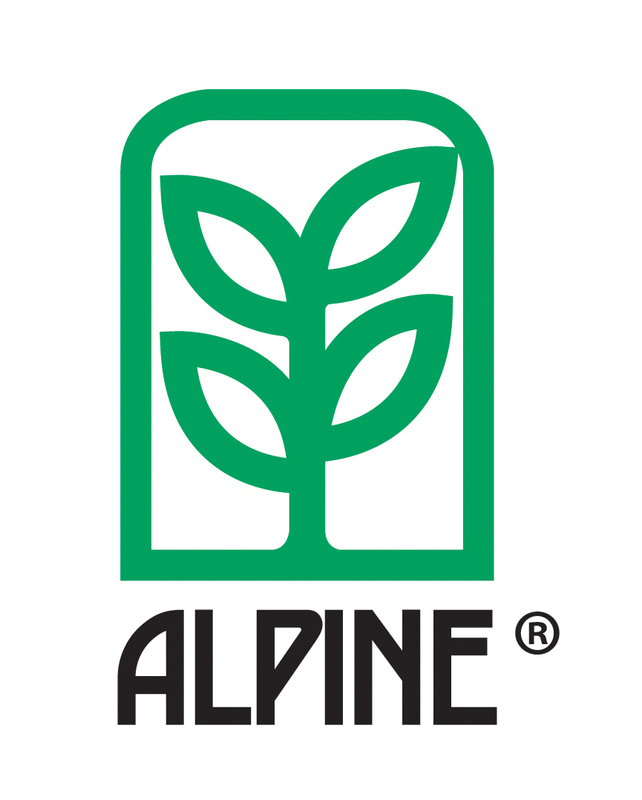 Sizes range from small bare root and plug seedlings to potted trees and saplings. The 26th annual Southwest Agricultural Conference will return January 3 and 4, 2019 to get participants ready for “The Road Ahead”. Speakers from across the globe will share the latest on topics from nutrient management to marketing, compaction to pest management, precision agriculture to maximizing yields and more! Complimenting an incredible lineup of speakers will be the traditional trade show and Taste Ontario reception. Feature speakers include Dr. Brynn Winegard, an award-winning speaker and expert on the science of motivation, productivity and how the brain works, and an inspiring team from the Enactus World Champion “One Seed Project”, bringing sustainable food security to more than 30,000 Zambian farm families! 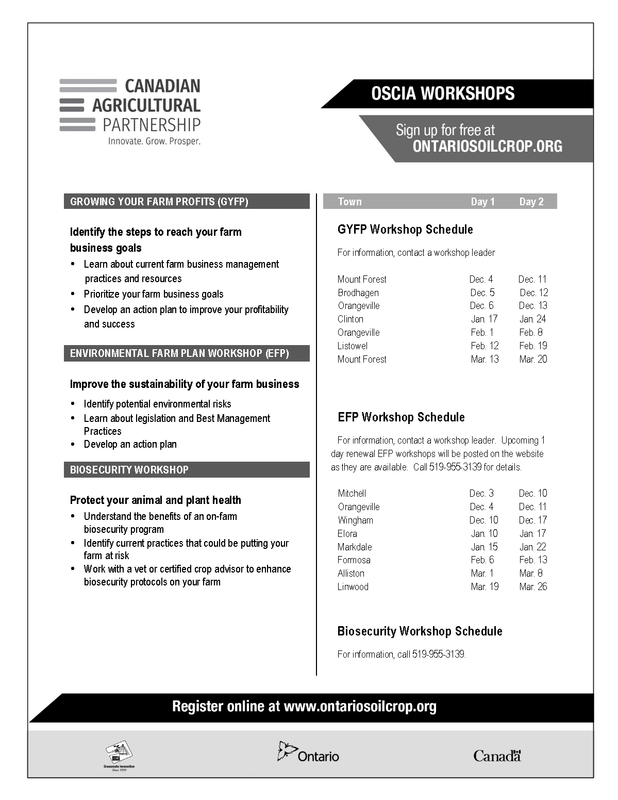 The full program can be found at www.southwestagconference.ca. Registration is available until December 7th, 2018, online at www.southwestagconference.ca or by phone, fax or mail. *New for 2019* Friday January 4th only - Livestream access to 29 live and pre-recorded SWAC sessions. Registration is limited, and this conference fills up fast. See website for registration details. Don’t miss your opportunity, register now! Editor’s note: The Heartland Tier 2 project is one of seven 3-year applied-research projects that have received funding across the province. Heartland is also a cooperator in the Thames Valley project “Roots Not Iron 2” and the Northumberland project “Making Relay Cropping Pay”. Results and information from the projects will be shared over the course of the next 3 years. Cereal rye is relatively inexpensive, can be established late in the fall and is very winter hardy. Farmers have used it for years as a cover crop to protect against soil erosion. It helps build organic matter and recent Ontario research has shown that it can also play a role in weed suppression. Planting soybeans “green” into rye can maximize its benefits, but we don’t yet know the impact on crop yield. In this project, Heartland region cooperators are comparing soybeans planted after early-terminated rye and “plant green” rye vs. no rye. We’ll look at the effects on weeds, crop development, and yield. As well, several organic growers will compare no-till soybeans planted into roller-crimped rye to standard organic soybean production. This is a new practice that may allow for reduced tillage and time-saving in organic operations. Cooperating Heartland farmers include: Brett, Jamie and Carl Israel (Drayton), Murray and Paul Brownridge (Erin), Stuart Wright (Kenilworth), MarcelEgli (Walton), and Jerry, Roger and Jeff Drudge (Wroxeter). There is also a plot at the Elora research station and three sites in the Eastern Valley region. 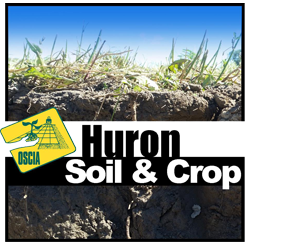 For more information on this project, contact Jake Munroe, Soil Fertility Specialist (Field Crops), OMAFRA. November 30: Wellington County SCIA AGM, Alma Bible Church. 9:00 a.m. - 3:00 p.m. Keynote Speaker Greg Stewart Maizex Seeds: "8 Things We Learned About Growing Corn in 2018". LIMITED number of registrations still available by contacting Linda McFadden, 519-362-2094 (please leave a message) or by email to: linda.mcfadden@wightman.ca. Read the full agenda on the Heartland website. December 5: Huron AGM, Brussels Legion. 5:30 p.m. 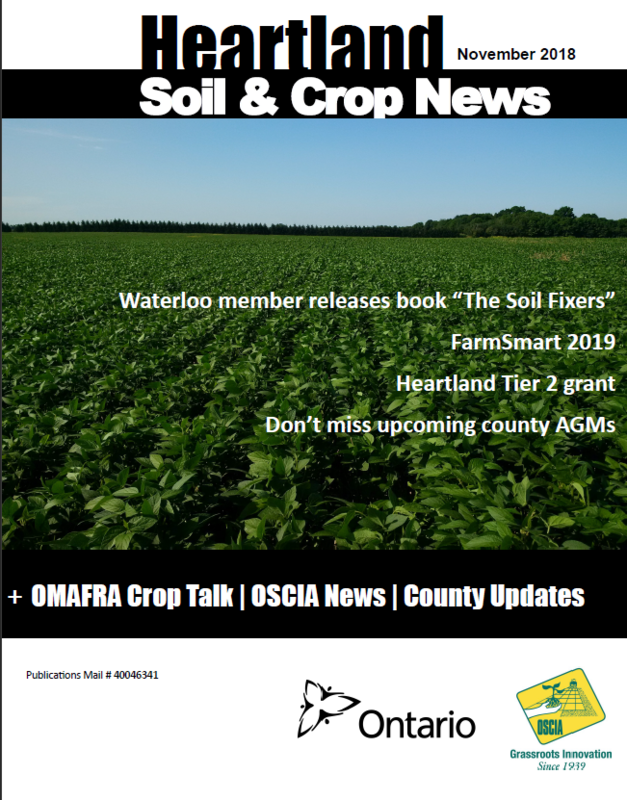 Featuring Dave Brandt; Mel Luymes speaking about the Huronview drainage project; Sarah-Louise Ruder speaking about digital farming; and Rick Kootstra is going to update us on his interseeding soybeans into wheat experiment. More information and registration available on the Heartland website.